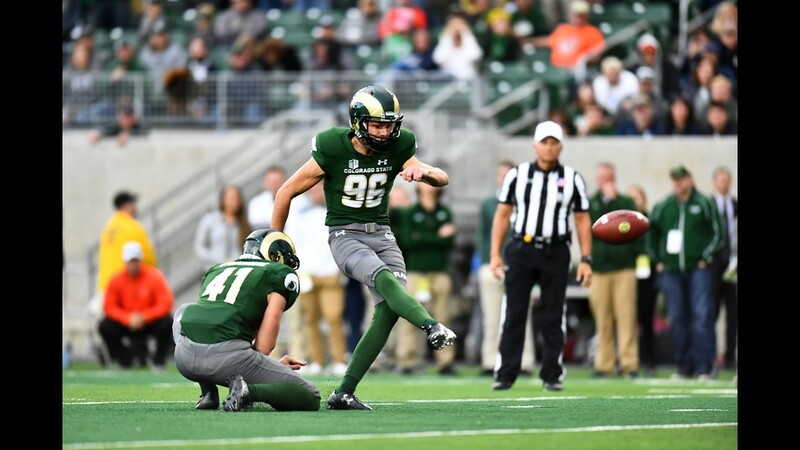 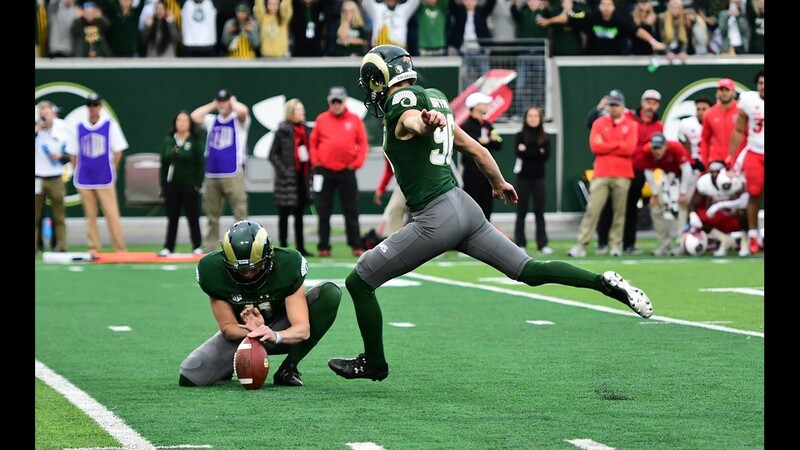 CSU's Wyatt Bryan kicked a 26-yard field goal as time expired on Saturday and Colorado State edged New Mexico 20-18. 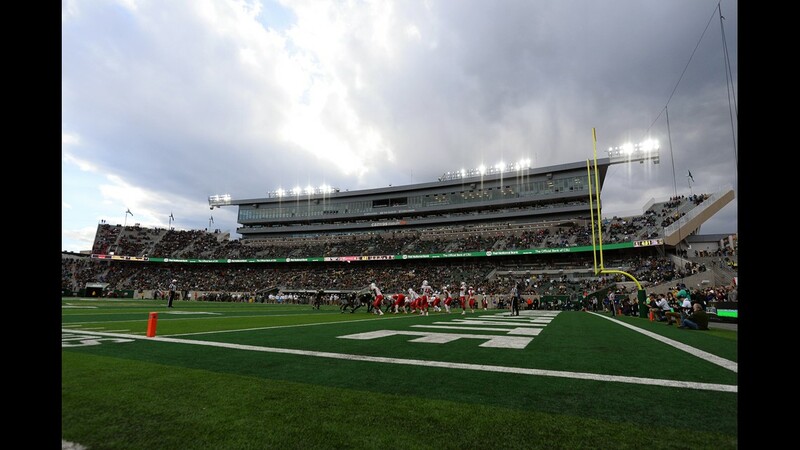 FORT COLLINS, Colo. — K.J. 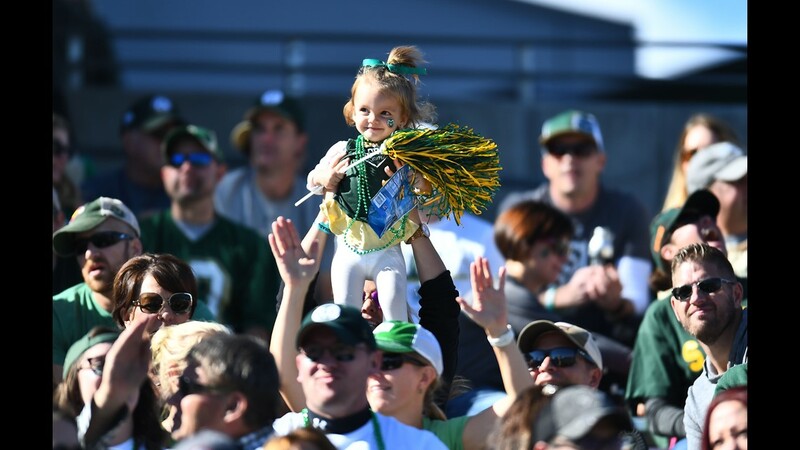 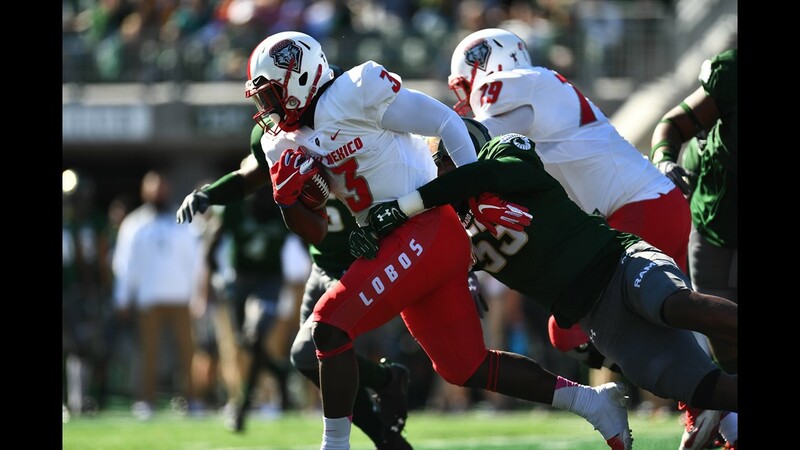 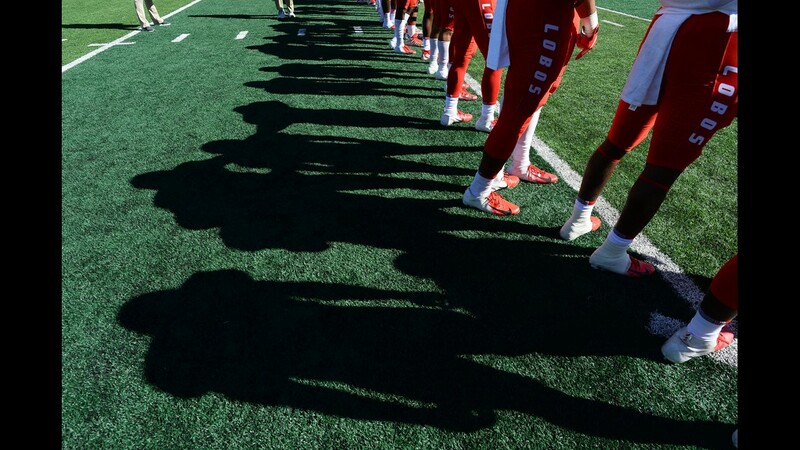 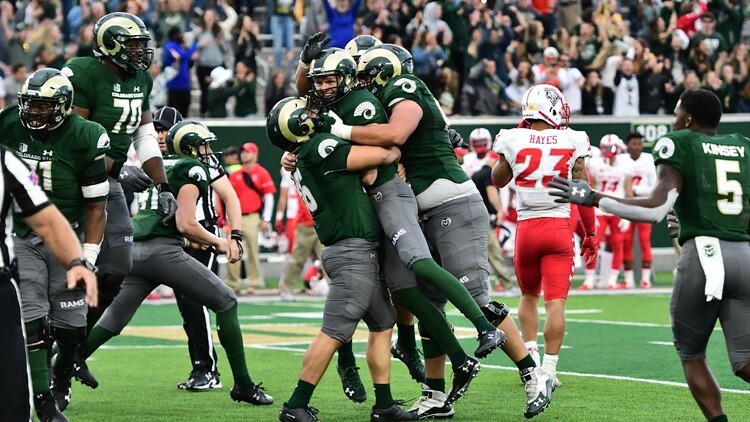 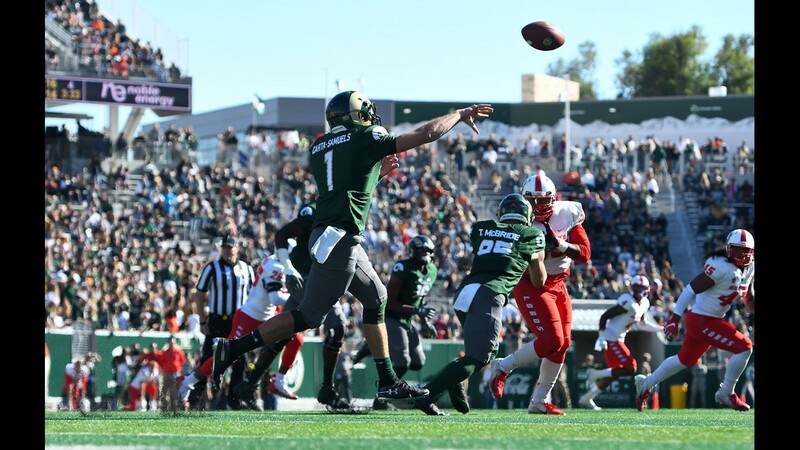 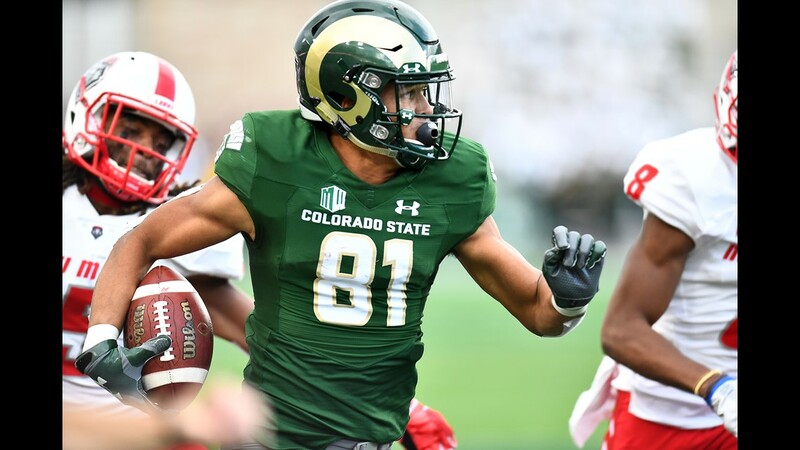 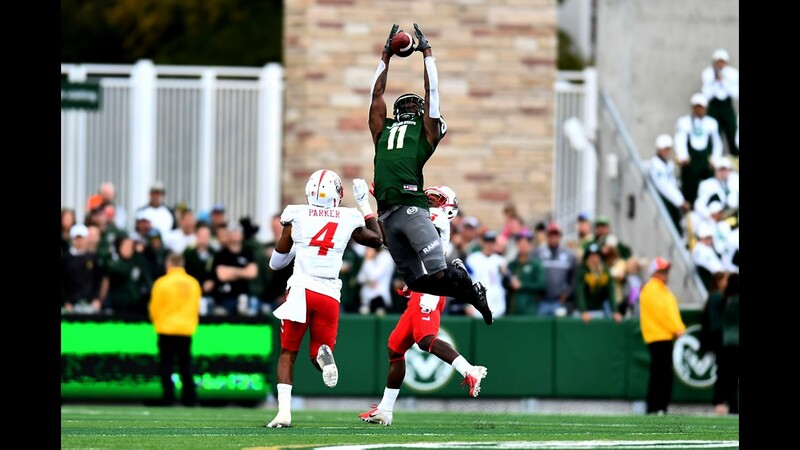 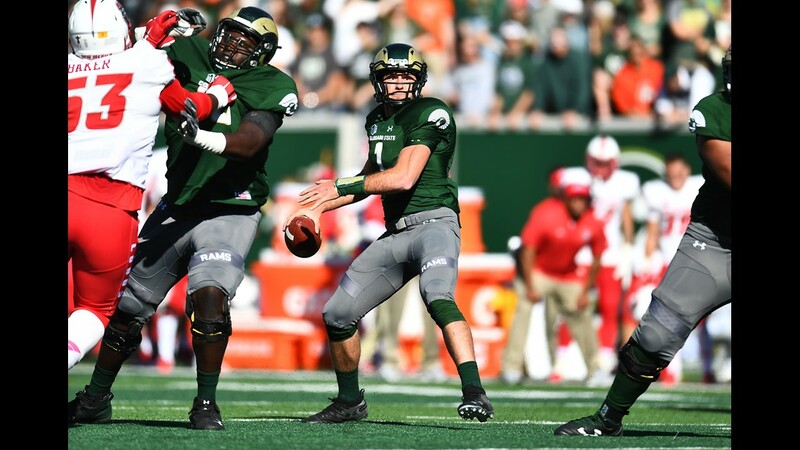 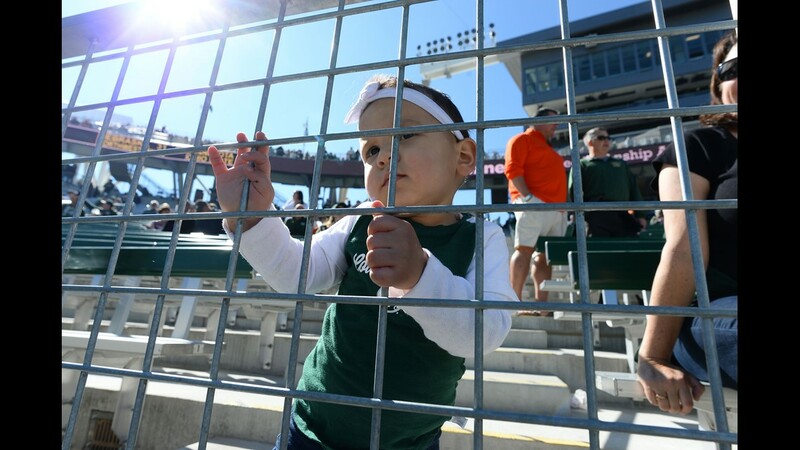 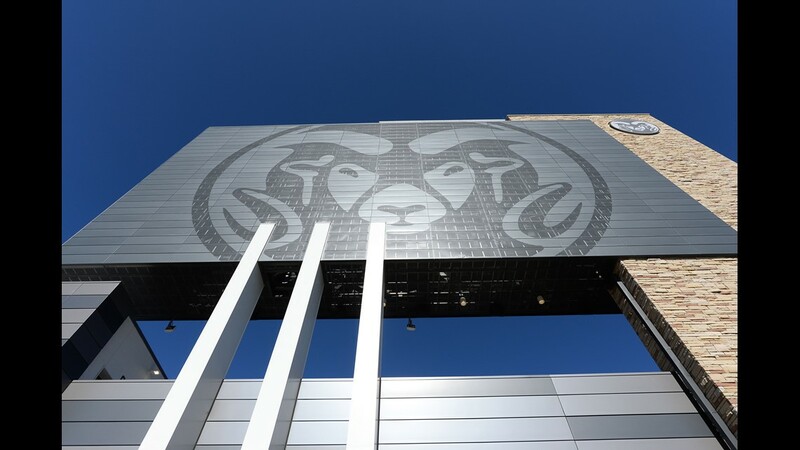 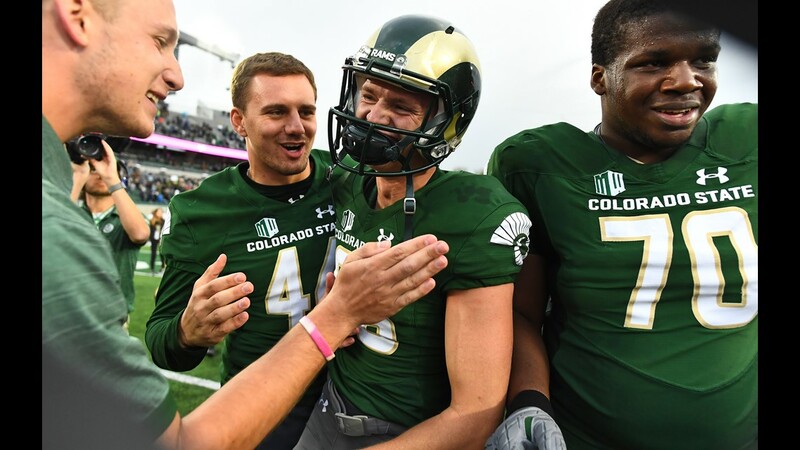 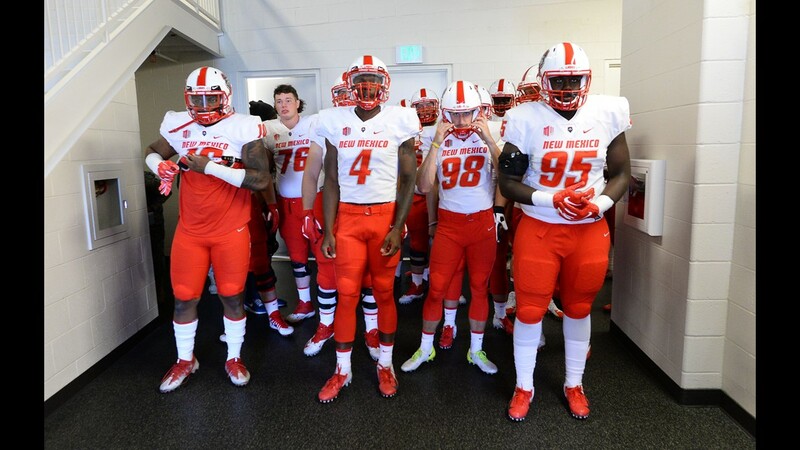 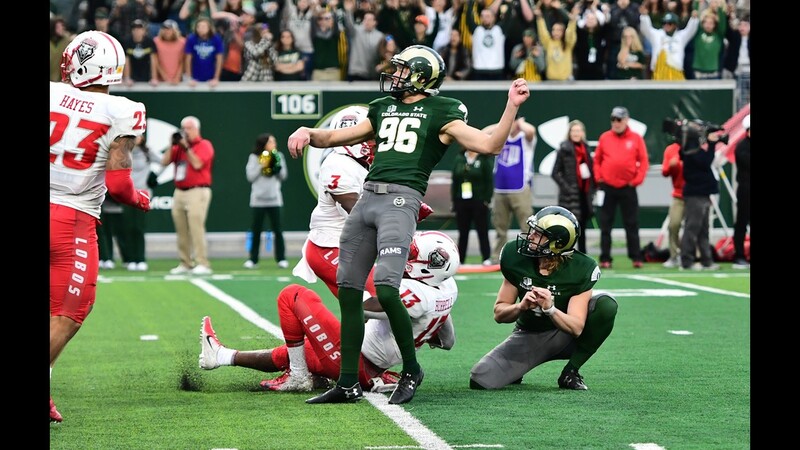 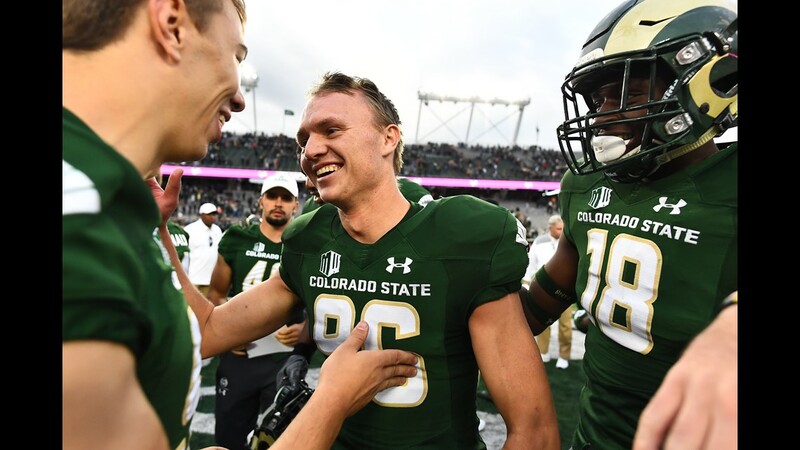 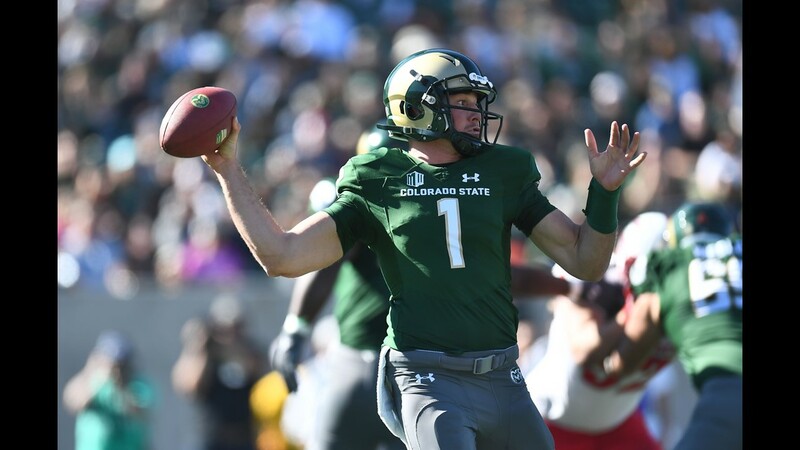 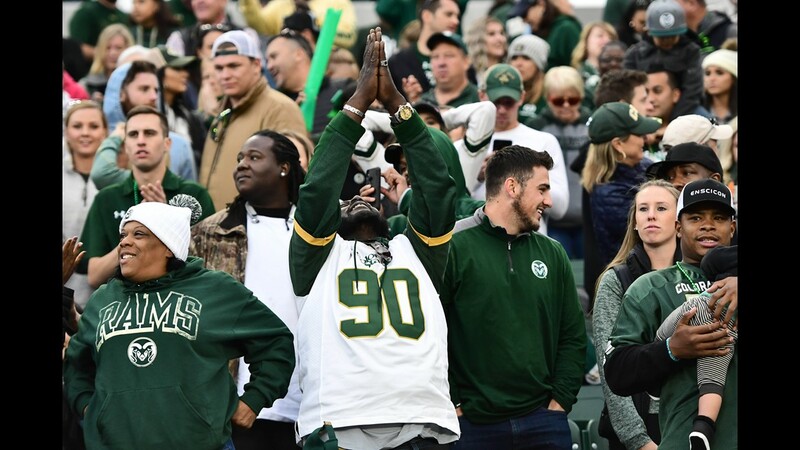 Carta-Samuels passed for 311 yards and engineered an 11-play drive in the final two minutes that ended when Wyatt Bryan kicked a 26-yard field goal as time expired on Saturday and Colorado State edged New Mexico 20-18.